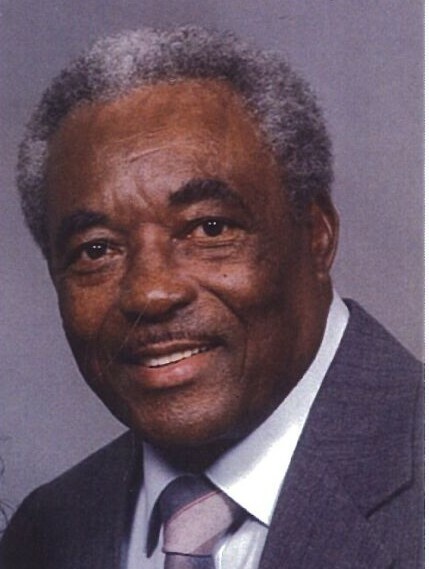 J.C. Diggs Sr., age 93, passed away on Monday, February 11, 2019 in Corpus Christi, Texas. J.C. was born on March 22, 1925 in Edna, Texas to Russell and Carrie Diggs. He was a veteran of the U.S. Army. J.C. was a CM Manager for the refinery. He is preceded in death by his wife, Katherine Diggs, his daughter JoAnn Duckens, his parents, brothers, sister and half-sister. He is survived by his son J.C. Diggs Jr. (Linda); son-in-law Rev. Bob H. Duckens of Columbus, OH; 2 sisters Mary Sullivan, Clara Brown both of San Antonio, Texas; grandchildren Vonda Duckens-Lee, Bob H. Duckens, Demetrius Duckens, and Chris Diggs; numerous great grandchildren and great great grandchildren. A visitation will be held at 10:00 a.m. at Calvary First Baptist Church, 2906 Carver with a Funeral Service to begin at 11:00 am. on Tuesday, February 19, 2019. Interment to follow at Memory Gardens Cemetery.